The Nintendo Switch has been on a tear since it launched last year. It started off strong with what ended up being 2017’s Game of the Year — The Legend of Zelda: Breath of the Wild — and kept up the momentum this year with a reign of addictively fun games such as Octopath Traveler and Mario Tennis Aces. The Switch isn’t just a good platform for first-party Nintendo titles, it’s a host to a wide range of stellar third-party role-playing, strategy, action, adventure, shooters, and more. If you’re looking into picking up a Switch or on the lookout for more games to add to your library, we’ve compiled a list of the best Nintendo Switch games available today. 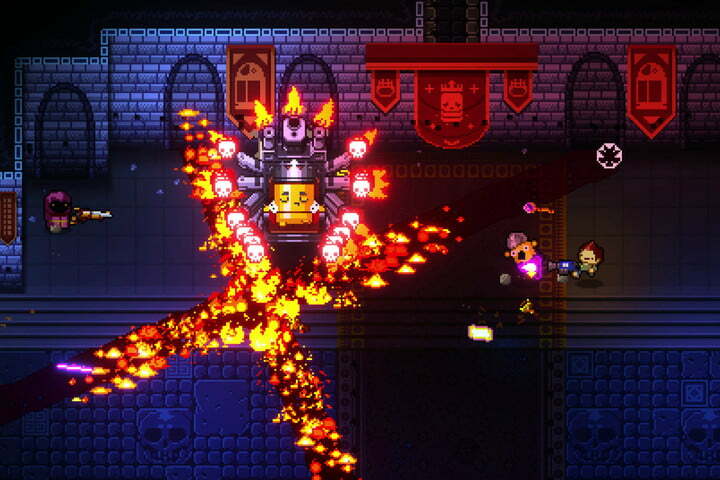 Developed by Dodge Roll and published by renowned indie studio Devolver Digital, Enter the Gungeon is one of the Switch’s absolute must-play indie titles. Enter the Gungeon is a challenging dungeon crawler with twitchy shooting mechanics and copious amounts of loot to uncover. It’s also a roguelike, though not in the traditional sense. All rooms stay the same, but the enemies, treasure, and location of the rooms are randomly generated. Working your way deeper and deeper into the dungeon is a difficult task filled with worthwhile rewards. With great mechanics, entertaining lore, and mysteries to discover in every dark corner, Enter the Gungeon is an enthralling action experience. Although available on PS4, Xbox One, and PC, the top-down retro aesthetic feels great when playing in handheld mode on the Nintendo Switch. The original Splatoon reinvented the multiplayer shooter by taking the emphasis off of simply eliminating enemies, and its unique ink-spraying online matches were unlike anything we had ever seen before. 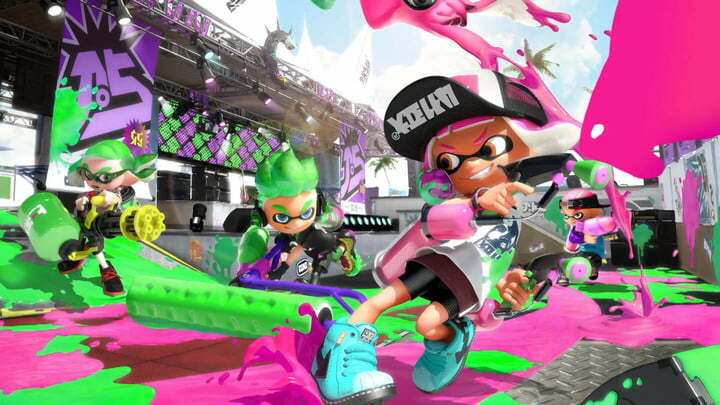 The Switch sequel, Splatoon 2, largely sticks to the formula we saw previously, but its inventive new multiplayer maps and weapons make the game even more engaging. The game’s humor is also back in full force, with puns galore and user-created artwork that is both hilarious and terrifying. For those more interested in playing cooperatively, the Salmon Run mode is a great addition to Splatoon 2. Groups of four players must collect golden eggs while fending off waves of evil Salmonids, and it’s as ridiculous as it sounds. Just make sure all your friends have their own systems, as the game doesn’t support split-screen multiplayer. 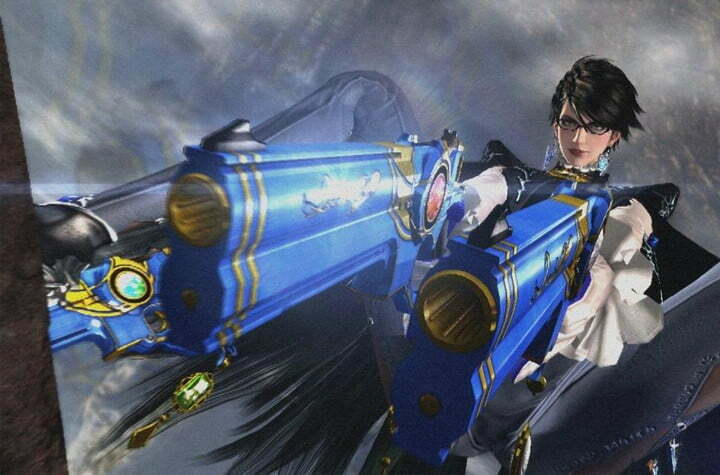 Nintendo’s exclusive games have traditionally been family-friendly, so it came as a big surprise when the company released the stylish and decidedly-adult action game Bayonetta 2 as an exclusive for the Wii U along with a port of the original. It expanded on PlatinumGames’ previous hack-and-slack title with an even crazier supernatural narrative filled with anime-worthy set pieces, gratuitous fan service, and an improved combat system that cut out nearly all the frustration of the original Bayonetta. Both games are definitely worth playing, and they’re available together as a $60 bundle on Nintendo Switch with extra improvements. They still run at a glorious 60 frames per second, regardless of whether your system is docked or not, and the touch controls introduced in Bayonetta 2 are now available in both games. If you missed out on Mark of the Ninja when it originally launched in 2012, now’s your chance to play one of the best 2D stealth games of all time. Let’s be real. 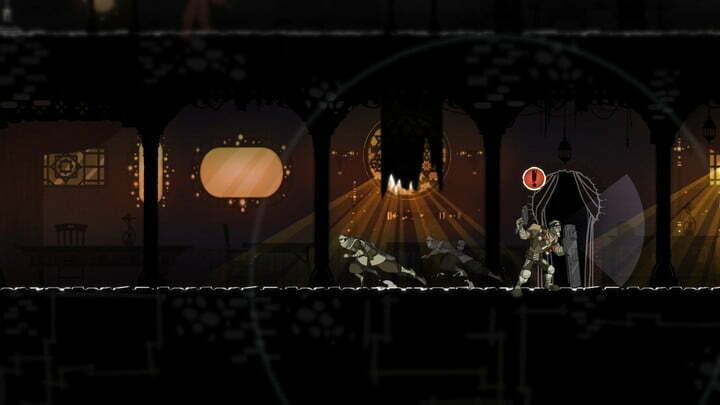 2D stealth games are few and far between, and it’s still miraculous how well Mark of the Ninjatakes on this tricky act. You play as an unnamed ninja who must work through areas by sneaking past and covertly eliminating enemies. Some areas are in plain daylight, others are in darkness. What’s really interesting about Mark of the Ninja is how it makes you feel like an actual ninja. It doesn’t let you see everything on screen — If your ninja can’t see an enemy, neither can you. Upgraded visuals and a few neat additions make Mark of the Ninja: Remastered a must-play for stealth fans, even if you’ve played the original already. It’s not often that we’d classify a cooking simulator as an action game, but Ghost Town Games’ Overcooked happens to be one of the most heart-pounding action experiences available on Switch. 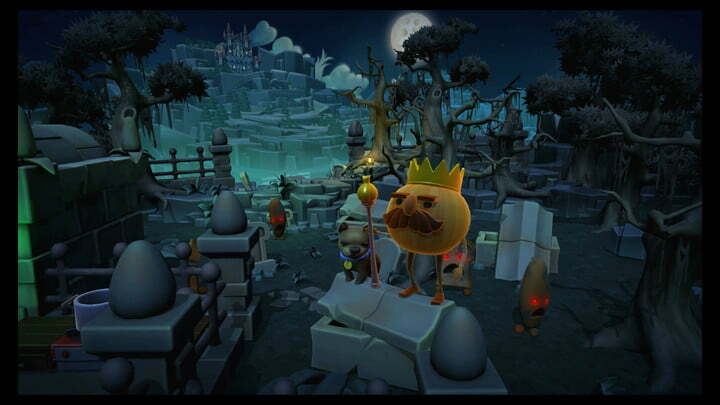 You and up to three friends are tasked with saving the Onion Kingdom from invaders. The only way to do that is to feed them — a lot. Across an eclectic series of kitchens, you chop, cook, and serve dishes such as pizza and burgers to restore order to the kingdom. Overcooked‘s two-button control scheme makes it an awesome option for serious gamers and non-gamers alike. The best part about Overcooked is that it’s tailor-made for couch co-op. While you can play it solo, it’s meant to be played with lots of communication and teamwork. You’ll find yourself yelling, scratching your head, and laughing through the chaos that is serving food while trying not to fall in a pit of lava.